Art Workshop for Children (Quarry, 2016) is one of my proudest accomplishments. I spent two years photographing and writing this book, and I am humbled to say that the reviews have been dazzling! 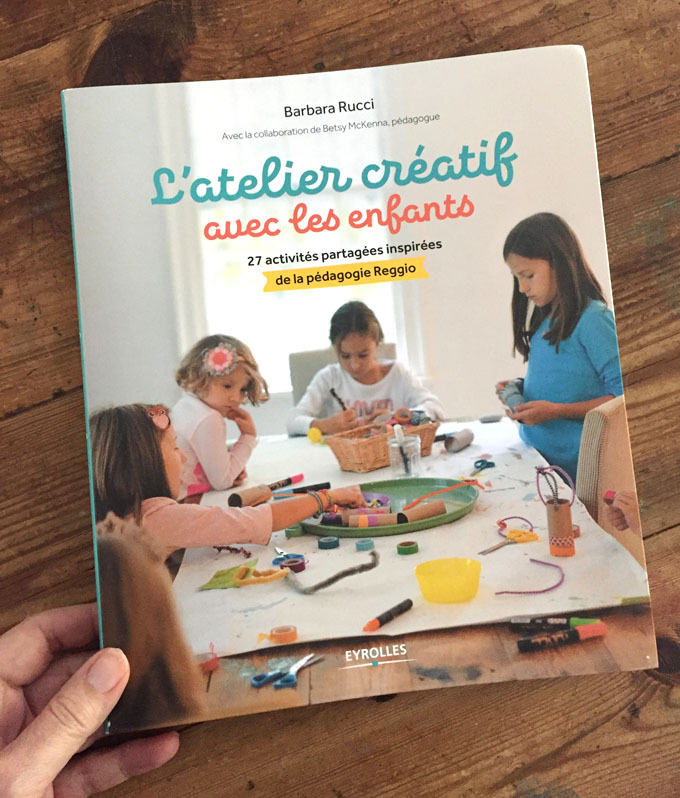 The book offers 25 unique, child-led creative workshops that focus on process over product. 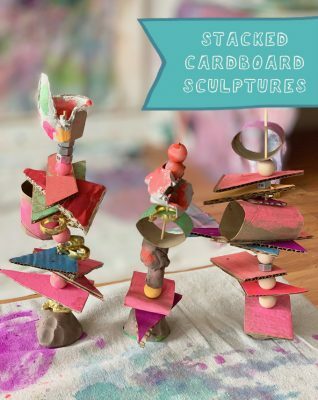 My dear friend and Reggio educator, Betsy McKenna, writes thoughtful essays throughout, sharing her perspectives and insights on the role of adults, building creative confidence, mess-making, and more. 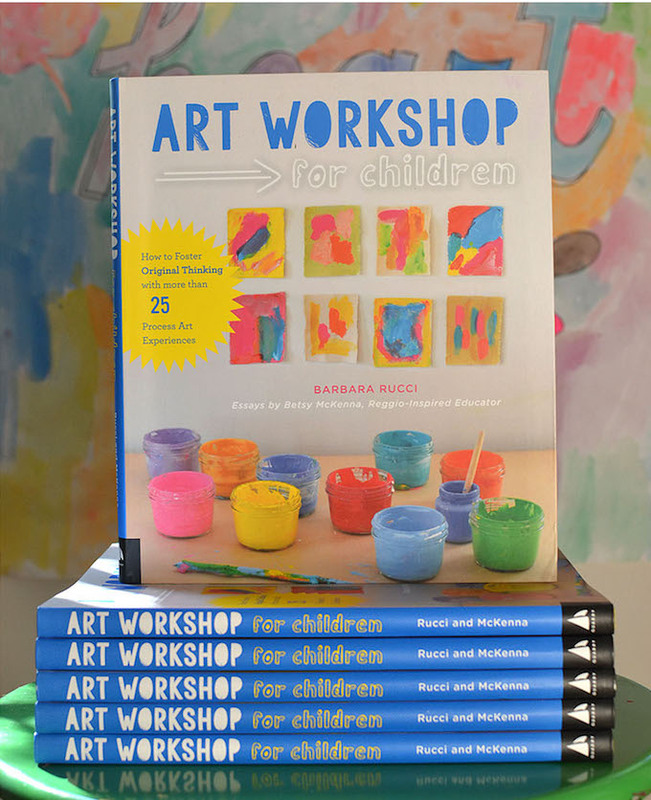 Follow along with me on my book tour, my virtual blog tour, and my Instagram hashtag #artworkshopforchildren where you can see how my book has inspired families from all over the globe. 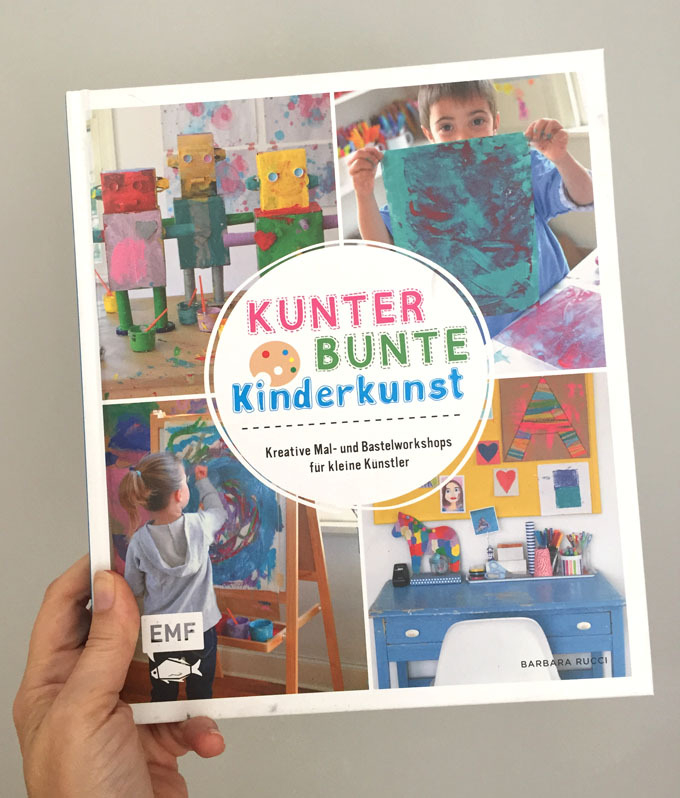 My book is full of beautiful photos, tips on setting up an art area in your home, hanging your child’s art, and new variations on classic ideas. 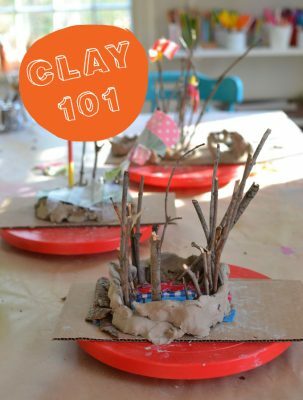 It’s perfect for anyone who spends time with young children (ages 3-8) and who is looking for art ideas that can support their child’s emerging creative journey. 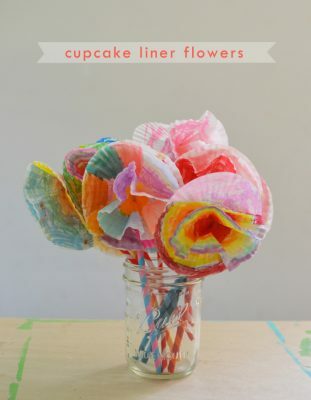 Parents, caregivers, grandparents, and early childhood educators will not only feel inspired to set out an invitation to create, but will feel supported through the simple supply lists to the insightful essays. All the while, teaching the child that there is no right or wrong way to make art. If you are in Canada, you can find the book on Indigo. And if you are in the UK or Australia, you can purchase the book from my publisher, Quarto. 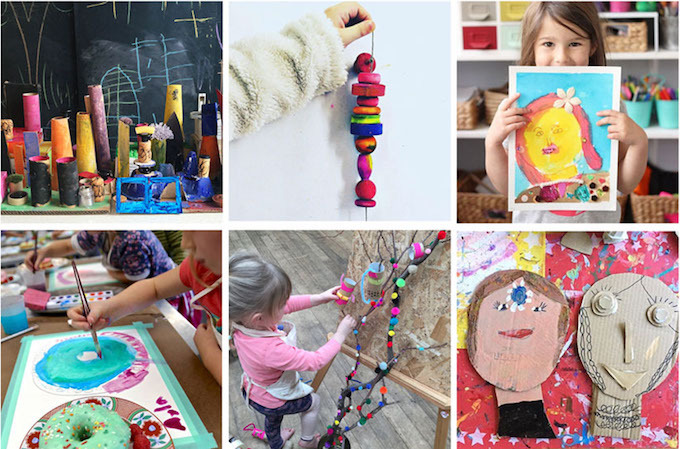 All of the projects in Art Workshop for Children were done during my weekly art class that I teach in my home (you can see pictures of my home art studio in the book, but you can also take a sneak peak here where I share a few photos). During some of the classes I was able to capture a few clips with my video camera, which turned into this fun little trailer. The photos above are from my blog tour, otherwise known as an online book tour. Twenty-eight popular bloggers each wrote about a project from the book and shared their experience on their blog. If you want to see some of the projects inside the book, and meet many wonderful, creative and lovely women who I am lucky enough to call my friends, then you’ll really enjoy reading about my blog tour! From New Jersey’s Words Bookstore in Maplewood, to Jeff Kinney’s bookstore An Unlikely Story in Plainville, Massachusetts, I packed my car and hit the road to meet creative families (and a few long lost friends)! To see all the photos and highlights, visit my Book Tour page. You can buy the German version of my book on German Amazon. You can buy the French version of my book on French Amazon.